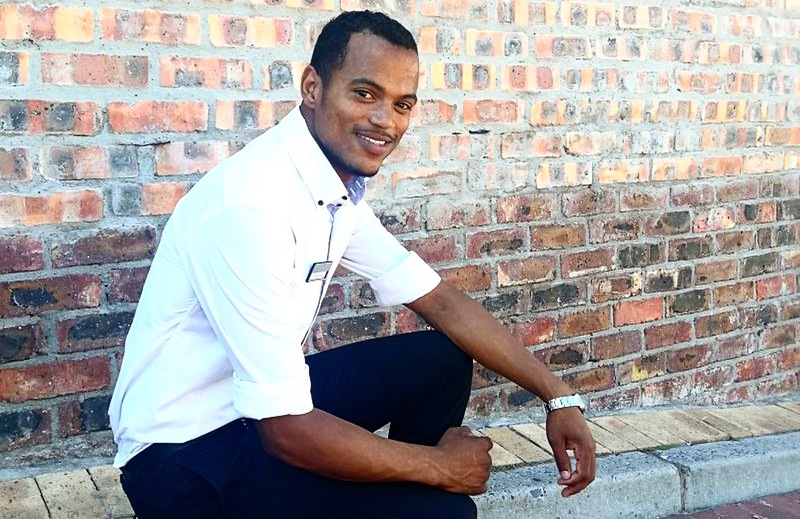 Mandla Bula, an ex-offender and now a messenger of hope, was born in the township of Khayelitsha outside Cape Town. His parents raised him to walk the straight and narrow road. Mandla was an outstanding athlete and even represented Western Province in middle distance running. However, as a teenager, he was drawn into gang culture where he became involved with drugs and crime and consequently ended up in prison. Mandla went to prison for the first time at the age of 16 for possession of an unlicensed firearm and served a six month sentence in Pollsmoor. Two years later, the 18 year old went back to prison. This time he was sentenced for 15 years for hijacking and robbery. He served just over three years of that sentence in Pollsmoor where he joined a prison gang as it offered a sense of safety. His life took a 360 degree turn when he got transferred to Drakenstein Prison. It was like a veil was lifted and he started to realise the hurt he was causing his family. The realisation brought feelings of guilt and regret for the things he had done. 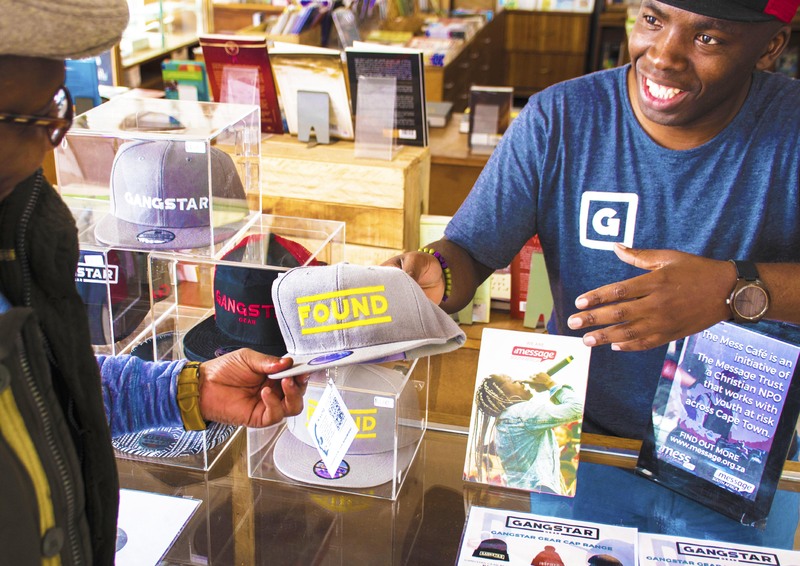 That morning, Mandla made a decision that would change the course of his life forever. There was no sudden transformation and neither was the change in his behaviour a walk in the park but he persevered. He told his mother the truth of what he had done because previously he denied his wrongdoings. It was especially difficult walking away from the gang lifestyle. He spent hours reading and praying allowing the positive words to change his thinking. It was especially the teachings presented by a local volunteer and businessman that really touched Mandla. To this day he believes that this man was an angel sent from God. 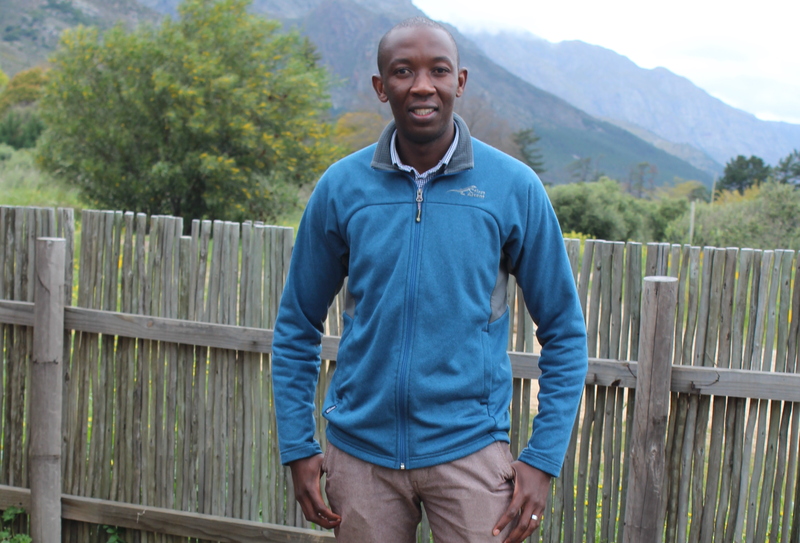 These new understandings helped to Mandla to cement his new identity as a Christian. Nonetheless, on hearing he was about to be released he became fearful, not knowing how he will cope in the outside world. 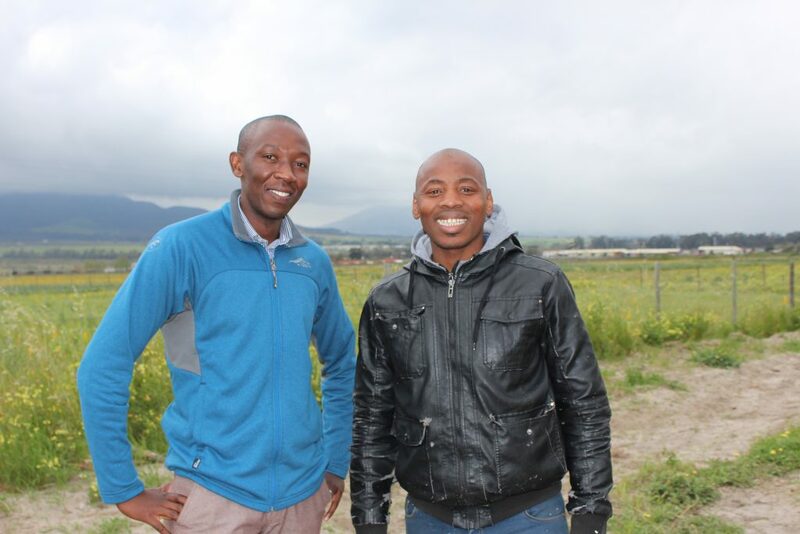 The Franschhoek businessman who mentors Mandla and gave him the opportunity to start a new life. To his amazement during that same week, he received a call from no other than the same businessman he met in prison, asking him if he would like to be a cook in his restaurant. He showed commitment to his work and boldly lived his new life. He stayed at the halfway house in Franschhoek and being a cook gave him the hook he needed to catch the attention of a lady working in the kitchen at a nearby hotel. The two got married last year. 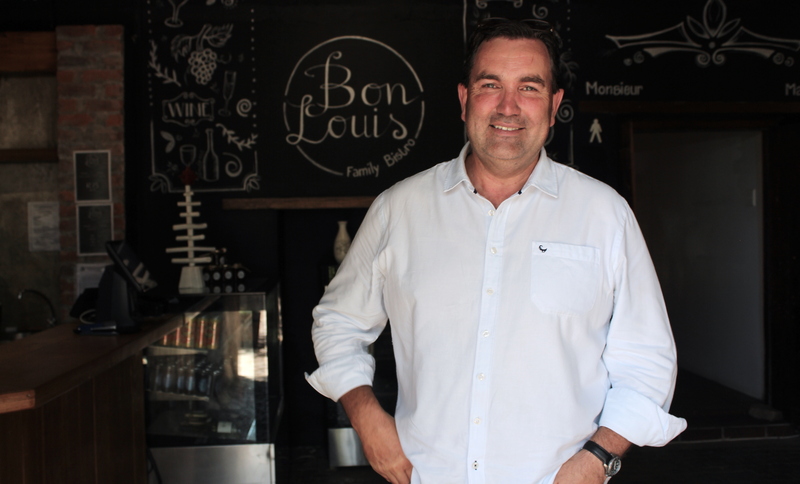 After diligently working at the restaurant for two years he was promoted to night manager at a Franschhoek guest house owned by the same businessman. The position included accommodation on the premises. Mandla, the businessman and Johnny (an ex-offender and his church leader in prison) visits prisons every Tuesday, where they share their stories of hope with the prisoners. They started with visiting schools in the Cape Town area and are currently focusing on schools in the Cape Winelands area. The three men started the ABC (Agricultural Bible College) project and have collaborated with Farming God’s way to help ex-offenders reintegrate into society. Mandla is also involved with one of Valcare’s partner organisations, WOW ministries, led by Johan Groenewald. 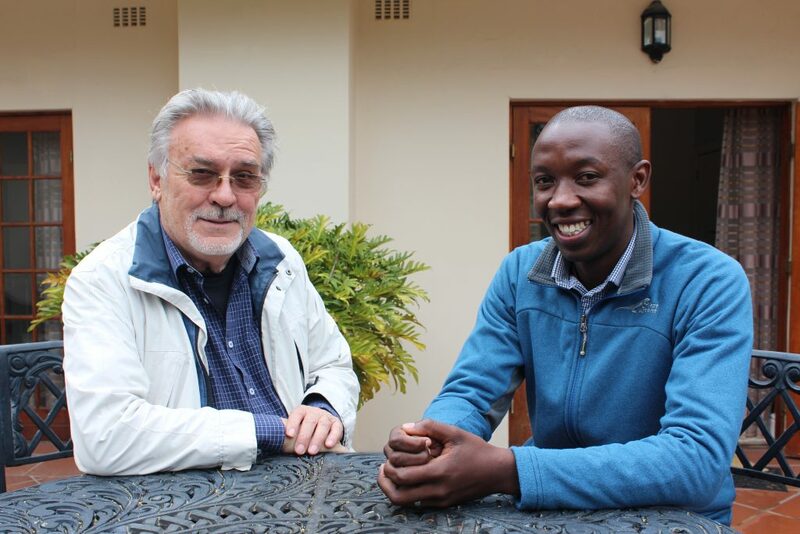 Mandla with his friend John, an ex-offender that was his church leader in prison. 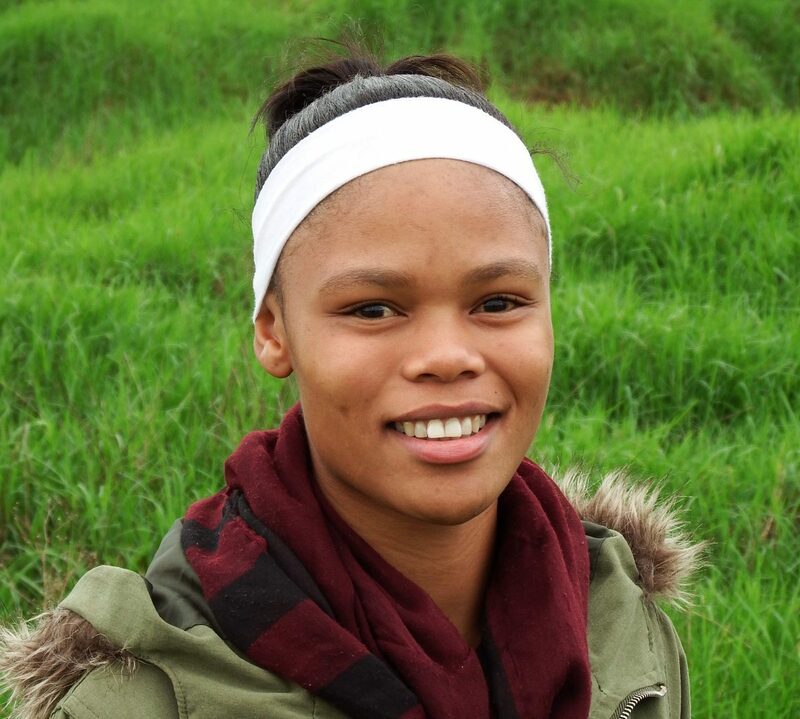 “I realised that I would not have made it if I stayed in Khayelitsha. God took me out of that environment but not everyone is that fortunate. Mandla’s dream is to reach as many young people from the townships by sharing his story of hope and the gospel of truth, a truth that can set you free. 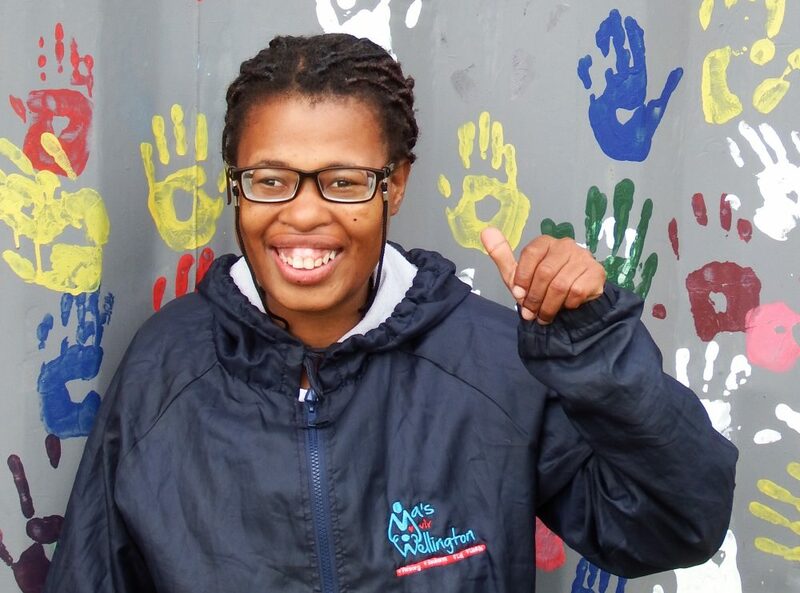 If you would like to take hands with Valcare to ensure more stories of hope and transformation in community, please get in touch with us at admin@valcare.org.za.